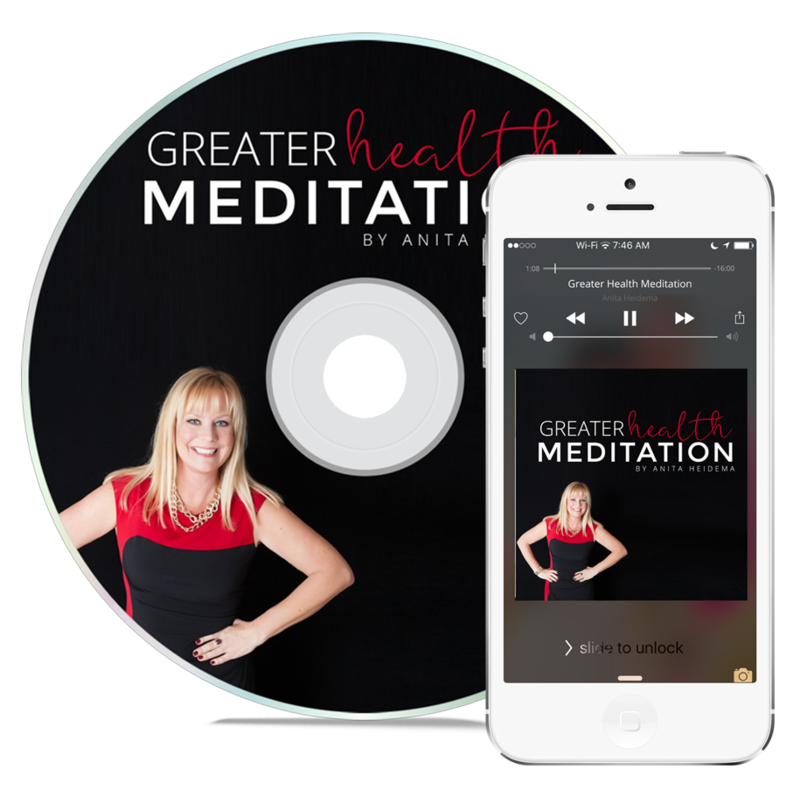 The Greater Health Meditation was written and designed by Anita Heidema. It was designed for people who suffer from health problems or want to ward off problems. It is a meditation that will help balance your health and energy for a healthier life. Listen to each night and visualize yourself as a healthy person throughout.